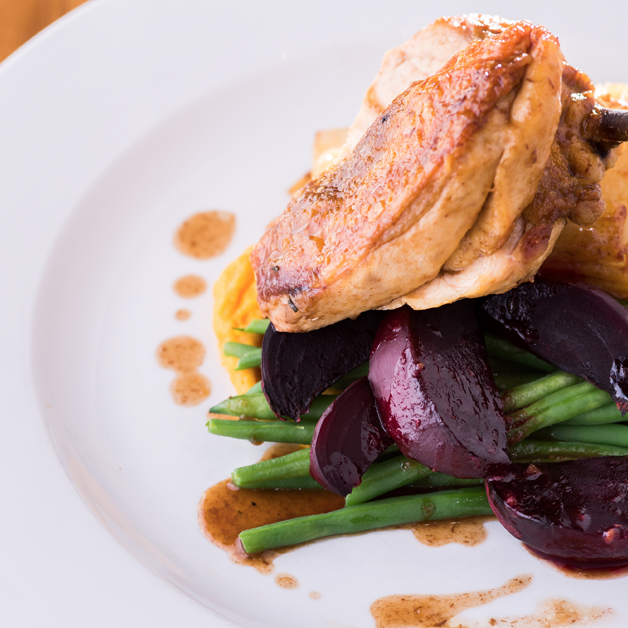 The Miners Arms has always been associated with good food and we let our seasonal menu do the talking. We use only the finest, locally sourced, fresh produce and our standards are high, so the quality of all our dishes is second to none. 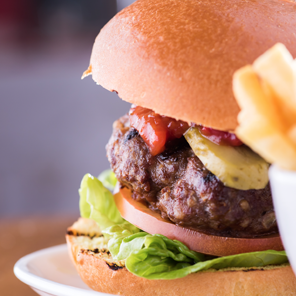 Our children’s menu is freshly prepared and great value too! We also offer some of our delicious meals in smaller appetite portions. Being in the heart of Devon means we can source our meat from a select group of quality suppliers from across the county. Be it beef, lamb, pork or game, we insist on full traceability to ensure quality food and amazing flavours. Our current suppliers include Gribbles, Brian Etherington, Moby Nicks and Tamar Fresh. We are privileged to have a wonderful outdoor kitchen complete with pizza oven. 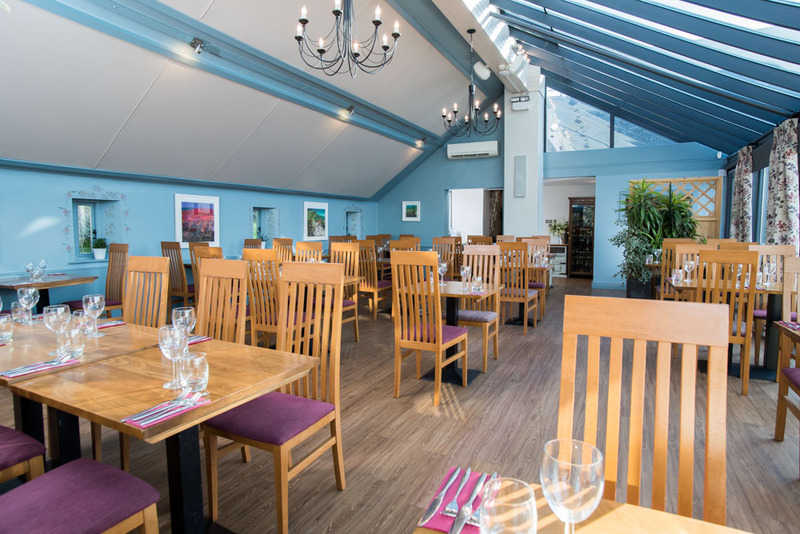 This gives us the perfect opportunity to showcase our chefs and their culinary skills while you sit back and soak up the fun atmosphere in our extensive beer garden, unlike other restaurants in plympton. We use only the finest, locally sourced, fresh produce and our standards are high, so the quality of all our dishes is second to none, as it should be in fine dining restaurants. Our children’s menu is freshly prepared and great value too! We also offer some of our delicious meals in smaller appetite portions. Being in the heart of Devon means we can source our meat from a select group of quality suppliers from across the county. Be it beef, lamb, pork or game, we insist on full traceability to ensure quality food and amazing flavours. We are privileged to have a wonderful outdoor kitchen complete with pizza oven. This gives us the perfect opportunity to showcase our chefs and their culinary skills while you sit back and soak up the fun atmosphere in our extensive beer garden. Being in the heart of Devon means we can source our meat from a select group of quality suppliers from across the county. Be it beef, lamb, pork or game, we insist on full traceability to ensure quality food and amazing flavours. With fish arriving daily from the coasts of Devon and Cornwall, every last one is responsibly caught from good stocks. We know it’s not only seasonal and fresh, but sustainable too – all part of our commitment to responsible fishing methods. 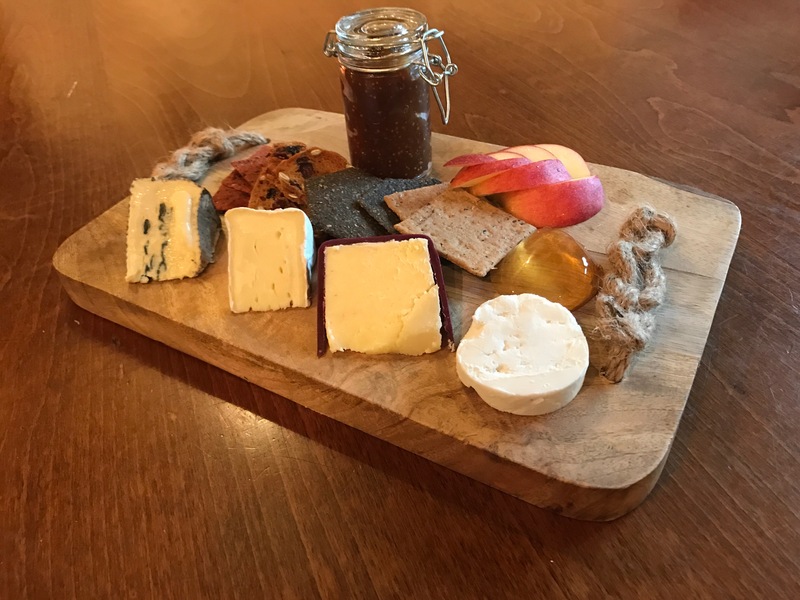 To finish, we have our selection of homemade puddings and good, local cheeses – enough to suit everyone’s tastes! We also have a range of teas and coffees available. Or why not relax with something a little stronger with our after dinner liqueurs or dessert wines. Our exceptional menu is complemented by our welcoming bar and restaurant surroundings. Giving you the best of both worlds, we’ve combined the elegance of fine dining in our restaurant with the rural charm of a 17th Century pub – stone floors, an open fire and a fine meal. The Miners Arms is proud to carry an Environmental Health 5-star rating. Book your perfect family Sunday lunch, romantic dinner for two or special occasion.